has proved to be even more successful than the last. We are getting enrolments on our equine distance learning courses at a fantastic rate. 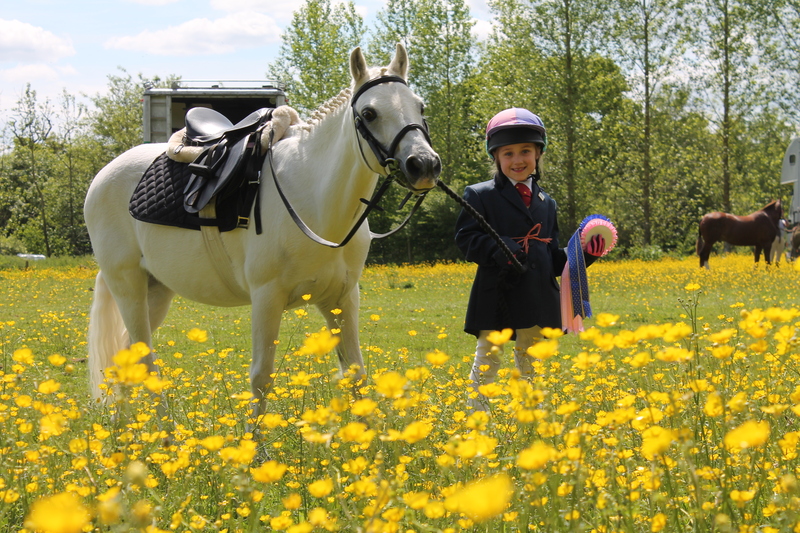 Most have never taken an equestrian course by distance learning before and are finding it easier than they thought owing to the easy going relationship with Lingfield and flexible completion dates. New students come from a variety of backgrounds – from parents helping with their child’s pony, to Livery Yard Managers, Mums looking for a part time career with horses, new or prospective horse owners wanting to learn more, others have owned for some years and feel the need to update or broaden their equine knowledge by taking an equestrian course from home. A big thank you for this fab new site for equestrian courses to everyone at www.exleysmith.com in Somerset.